Irish Cream isn’t the only way to have a boozy-creamy tipple after dinner. 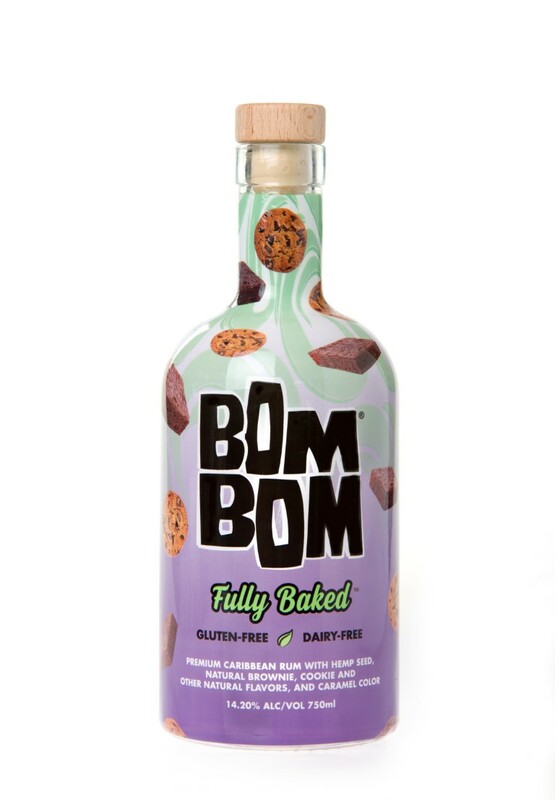 Bom Bom is a new brand (founded in 2016) that offers dessert-like cream flavors in a relatively low-alcohol product, but does it without any dairy products at all. All use unspecified Caribbean rum as the base spirit. Bom Bom is available in three flavors; we tried two, including the newest, Fully Baked. Product details on both of the products received follow, along with our thoughts after tasting.